What are the best hotels in Rome? 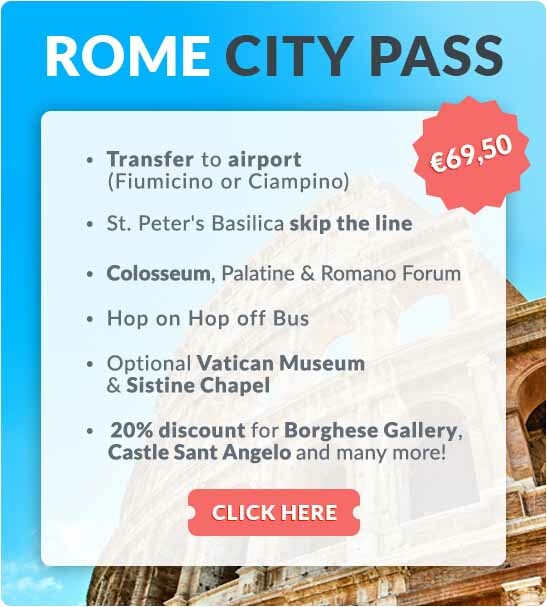 Links to the best hotels, guest houses and other accommodations in Rome. What are the best hotels in this Italian city? Particularly in the evenings, Trastevere is the most fun place to be in Rome. This authentic Italian neighbourhood is full of restaurants and bars (if you are looking for a quiet hotel, this would not be the most tranquil district with all the entertainment it offers). A major disadvantage of this Trastevere neighbourhood is that it is not situated conveniently in terms of the metro lines, meaning you have to rely on buses to take you to the sights. The neighbourhood around the Trevi Fountain with many churches and palaces. This is the neighbourhood that will give you the most romantic feeling Rome has to offer, and the adjacent metro line is not very far. 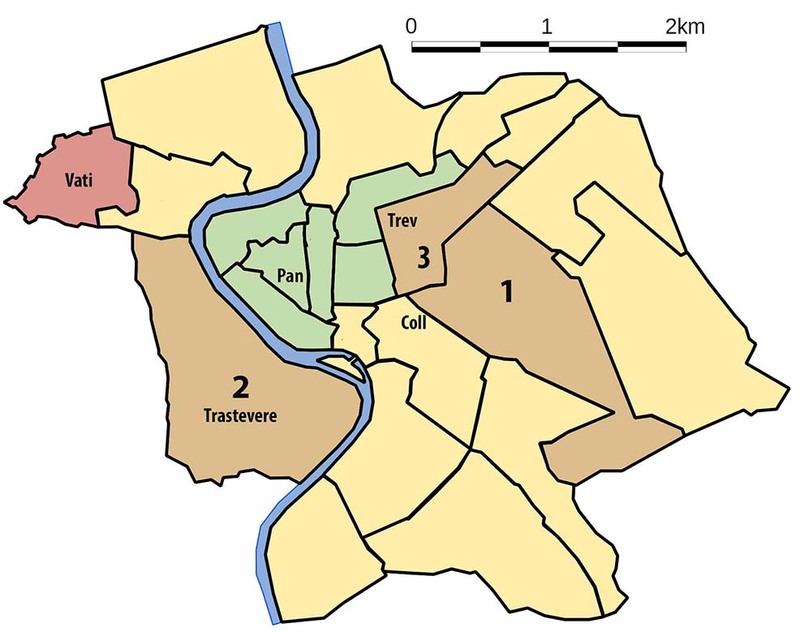 You can also choose to stay in one of the districts of the historic city centre, near the Pantheon and other attractions (green districts on the map). The downside of these neighbourhoods is that they are not as close to the metro lines, but if you plan to explore the city mostly on foot, these neighbourhoods are conveniently centrally located.